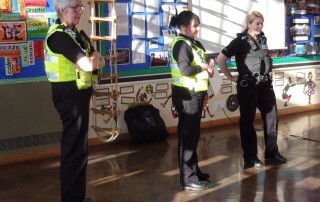 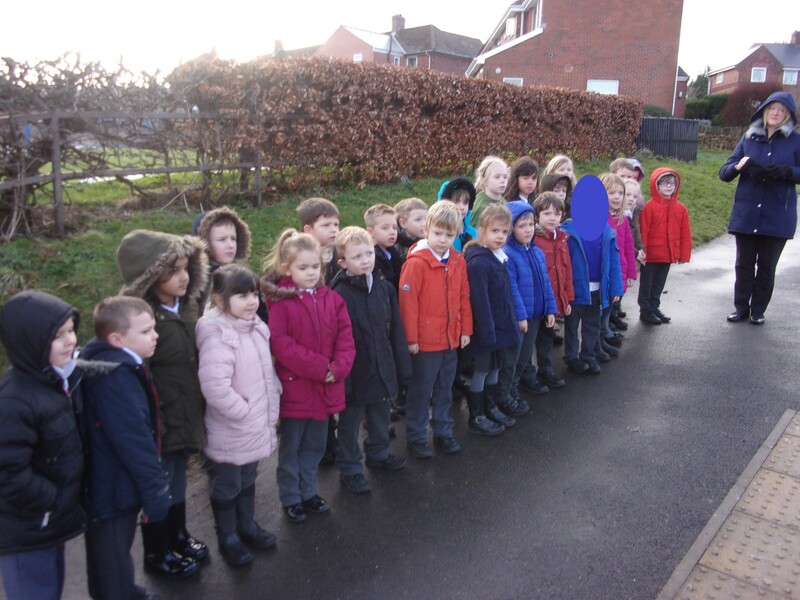 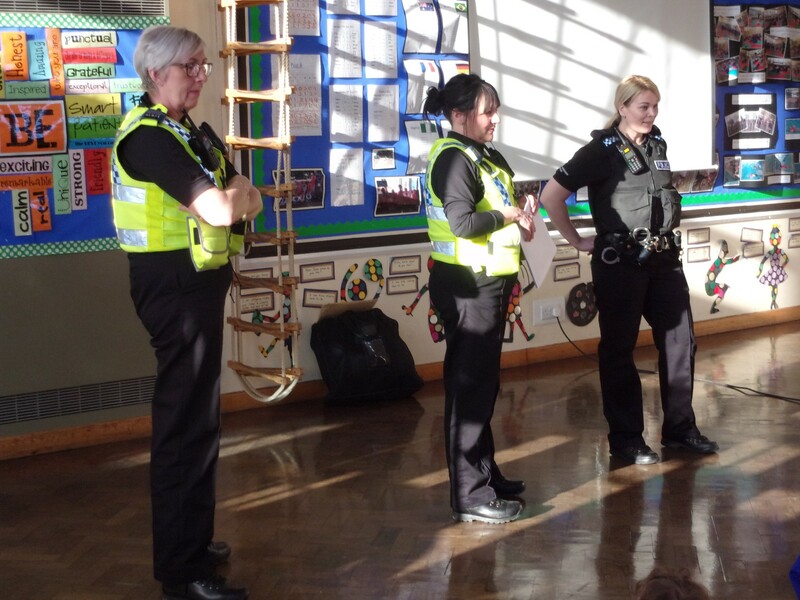 Class 6 had a wonderful time during safety week, one of the class' highlights was going to see Mrs Francis at the crossing and discussing how we should cross the road safely. 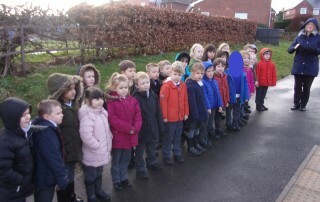 We then wrote our own instructions on how to cross the road. 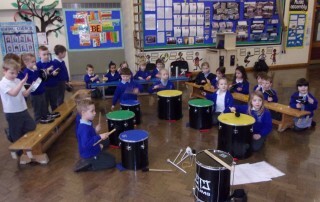 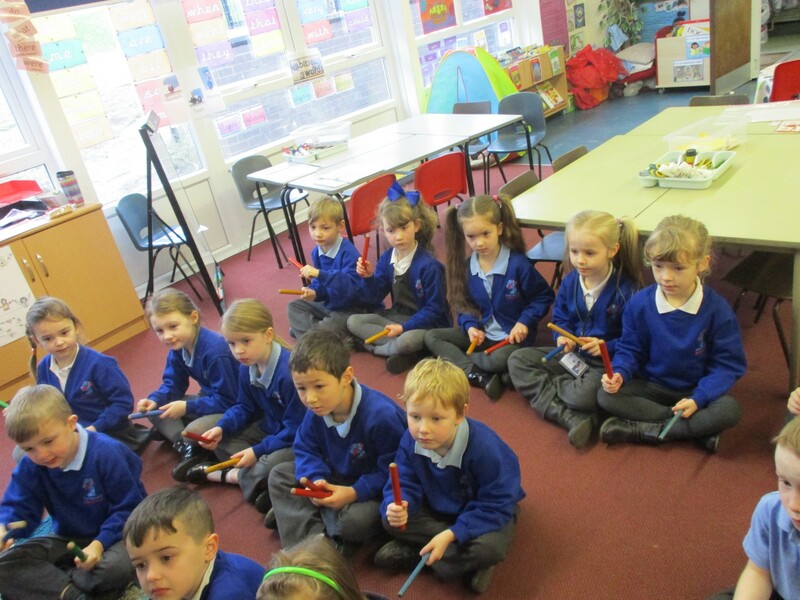 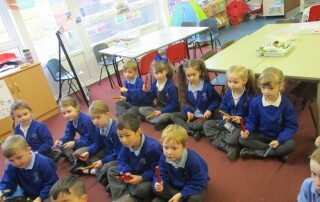 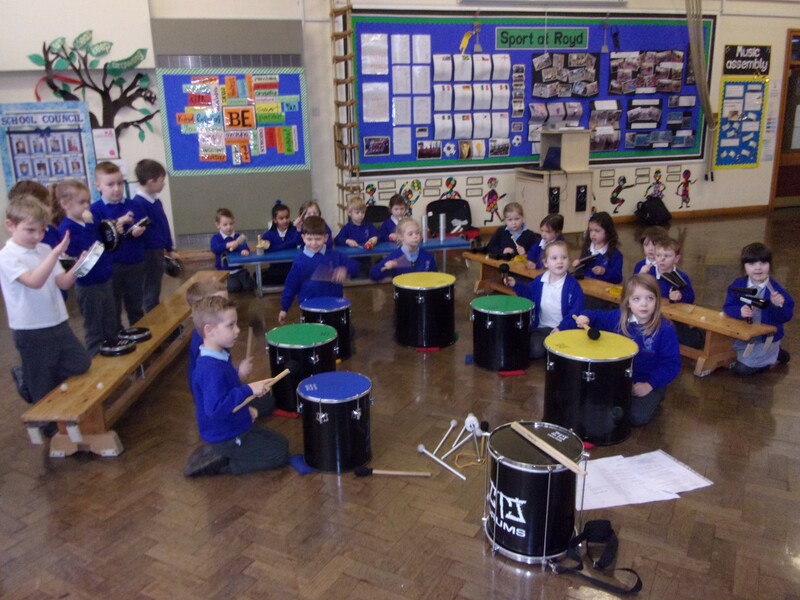 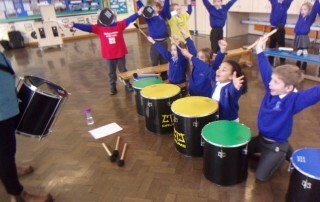 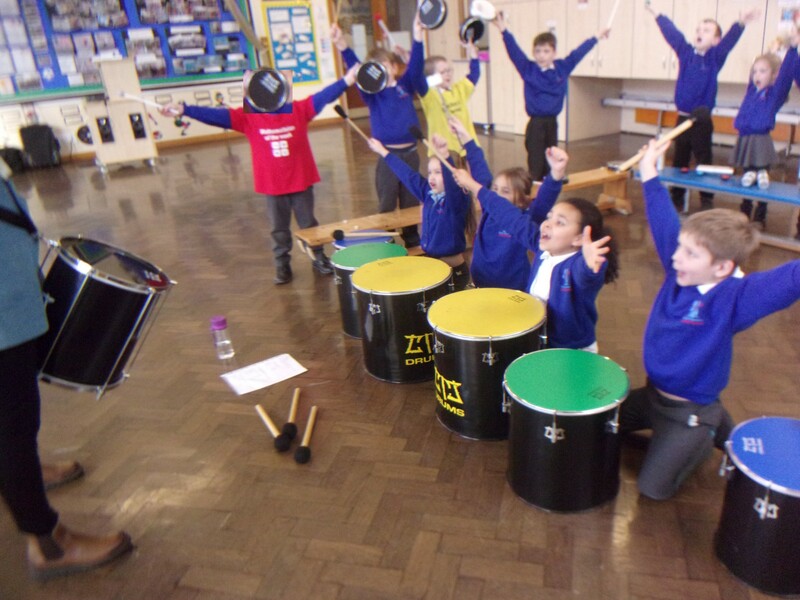 Class 7 had a fab time when our visitor from the Sheffield Music Hub came to work with the children. 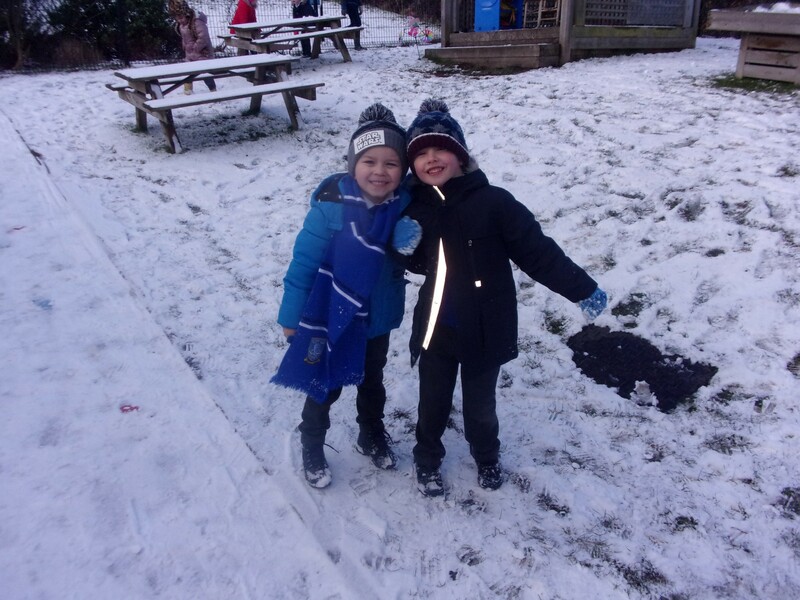 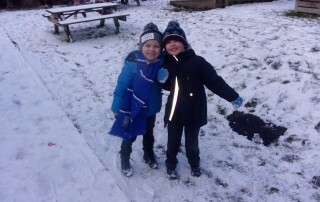 As you can see they thoroughly enjoyed it.